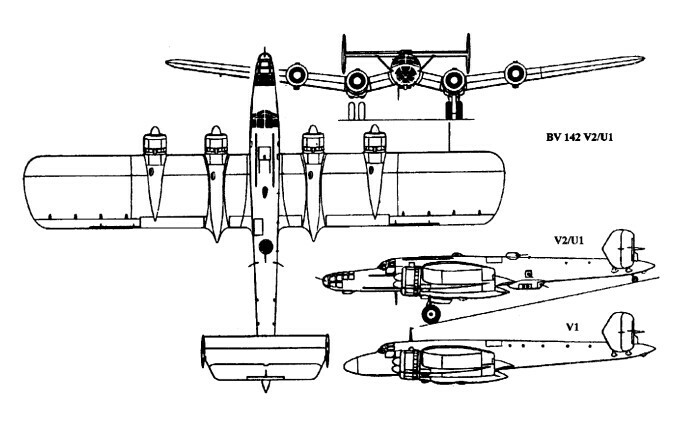 Designed as an armed reconnaissance aircraft incorporating the wings, fuselage and tail unit of the Ha 139. Powered by four BMW 132H engines. Few built and used as transports by the Luftwaffe.